Words by Lee Dalli, President, Metropolitan Spearfishing Zone. It was a nervous wait the week before the competition with dangerous seas forecast right up to the Saturday, and so it was with trepidation that at dawn on Sunday the skies had cleared and the safety officers declared the competition was on. 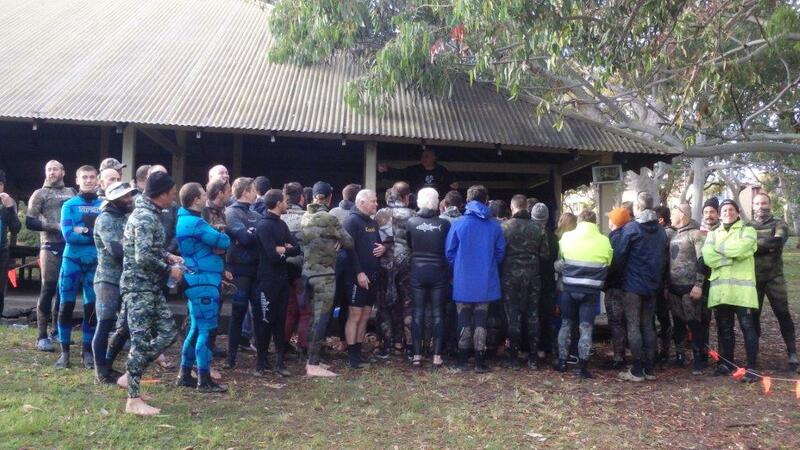 Fifty divers signed up for the Sydney Cup and got themselves ready for the six hours in the water at Gunnamatta Bay while the safety talk and sign on was conducted. At 8am the divers made their way down to the water and the twenty odd boats then motored up Gunnamatta Bay towards the mouth of Port Hacking for the boat start from Matty Poulton’s boat. The boats roared off with most going south, enduring a solid swell and sloppy seas which were fortunately countered by warm water and 10-15 meter visibility. Most of the divers stayed out for the whole of the six hours, and at the weigh in there were a few stories of encounters with some of the creatures of the deep. I had a bull dolphin come in and buzz me that got my adrenalin going, as it was big and pale in colour! Then the dolphin came back and eyeballed me from a distance of a meter before swimming off. Another diver Michael Takach swam with some whales and luckily had his Go Pro with him. There was a report that a diver had been bumped by a whale while diving, but this is yet to be confirmed. Also, my mate Gordy from the Dragons had a big tussle with a rather large grey nurse shark that was intent on stealing his fish but he managed to save them. The business of the weighing continued with some good fish coming in; the most meritorious fish of the day was a bream of 1.385kg (110pts) for the master diver Gunther Pfrengle (St George Dragons). 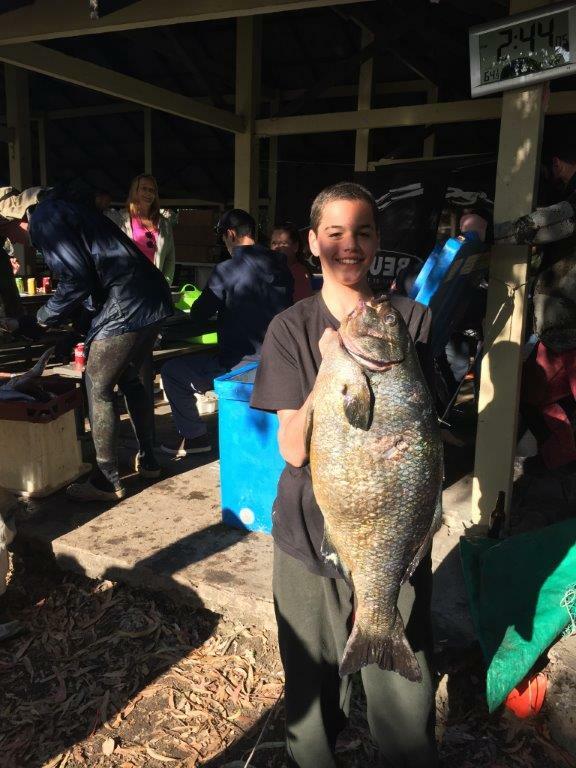 In the juniors Brad McKenzie from Mosman Whalers prevailed with a silver trumpeter of 2.610kg (104pts) and also for the heaviest fish taken, snagging silver drummers both over the 8kg mark. There was a kingfish weighing in at over 13kg taken by a diver competing in the Alliman Shield being run concurrently with the Sydney cup, and needless to say he was kicking himself for not signing up! Young Brad McKenzie boasting one of his prestigious catches. While the crowd was enjoying the BBQ and drinks, the scorers were busy getting the final results collated and in not too long a time the results were completed and the presentation began. It was with great pleasure to announce the Champion diver of the competition to be the great Masters diver from the St George Dragons Gunther Pfrengle with a striking score of 962 points, ahead of his nearest rival Aaron Puckeridge from Sans Souci Dolphins with 747 points. 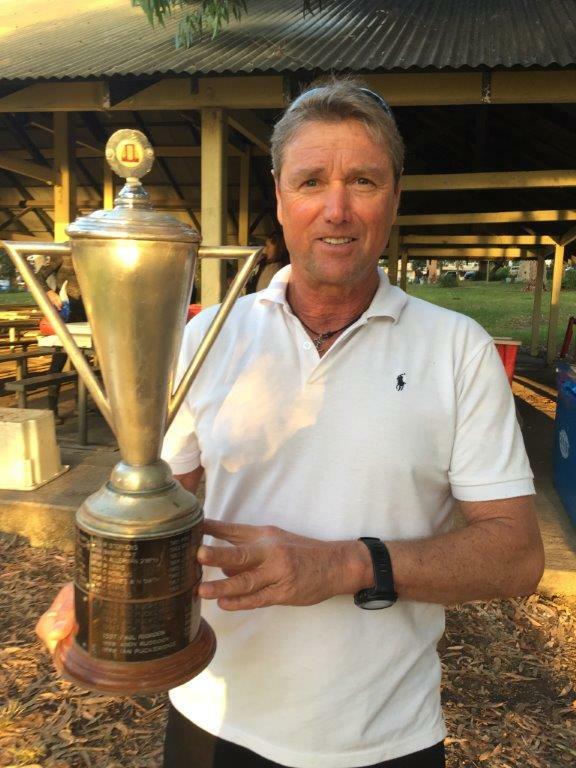 Gunther was particularly pleased, explaining in his acceptance speech that he had come second many times in his career but this is the first time he has won the Sydney Cup. The event winner Gunther Pfrengle from St George Dragons. The junior champion of the day was that promising diver from Mosman Whalers, Jarod McKenzie, scoring 478 points. All results can be viewed on the U.S.F.A. website at usfa.org.au. Many thanks to Adreno for their support and help with prizes and promotional products that ensured a fantastic day. These events are especially important for young and new divers that want to dive in competitions. Competitive diving might not be for everyone, but offers a great day out that is sociable and expands your diving skills and experience. To find out more just visit the USFA website at usfa.org.au and contact your local Club.